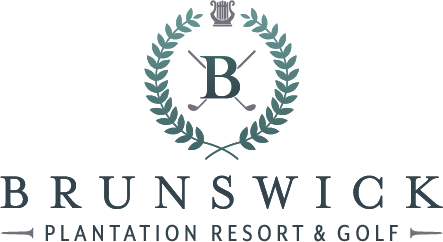 Would you like to share your photos during a stay you had with us at Brunswick Plantation? We appreciate it – share your photo below to be featured on our website, Facebook pages and other marketing materials. By uploading your photos you agree we may share your photos on our website and other social media platforms with credit to you. Optional, but we'd like to credit you. You may upload multiple images - up to 5.